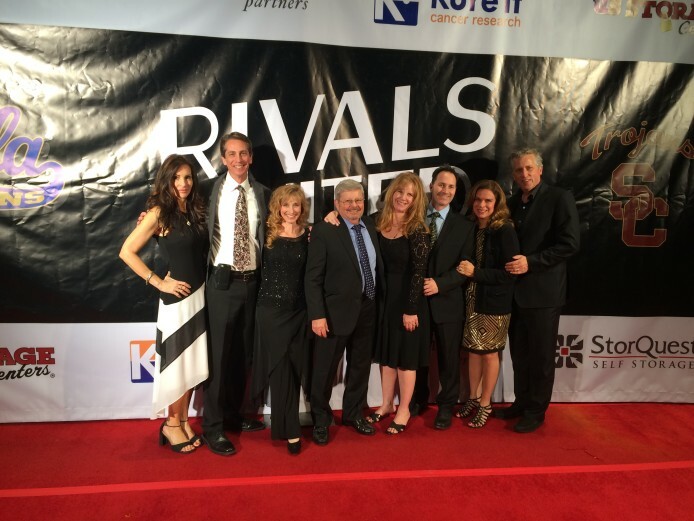 Last night Rivals United and Kure It, held their beautiful, annual banquet and honored my mom, Aileen Sherman and the Aileen Sherman Memorial Fund. The passing of my mom this past June is still painful. She advocated for so many, helping anyone whether it was Alzheimer’s or cancer or by just being there, she always fought to make things better. A rare cancer took her from us. Yet, it is not just her memory that moves us, but who she was, her “voice” that still is inspiring us to help others. The banquet raised well over $70,000 (I don’t have the final numbers but it could be double) to fund orphan cancers. These are rare cancers or underfunded cancers like lung and kidney that need research money to save lives and ultimately find cures. 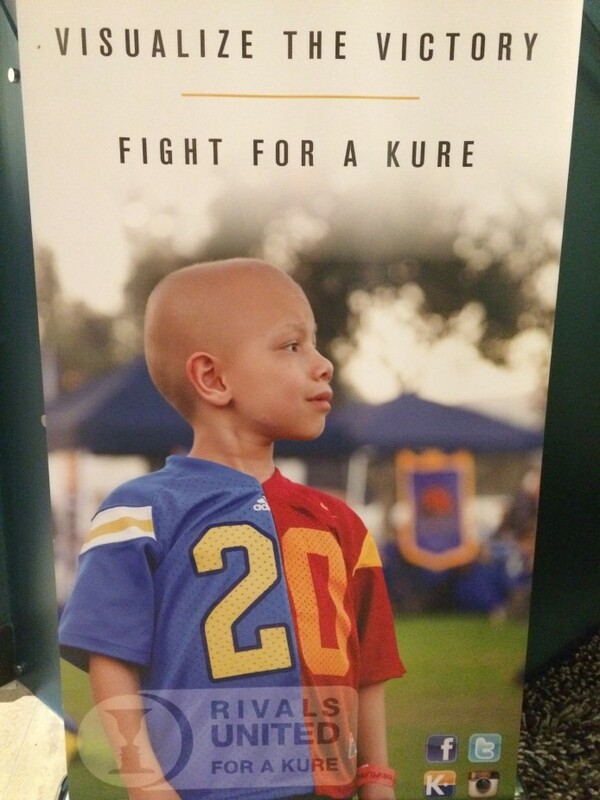 Rivals United brought together UCLA & USC cancer centers to join forces and together find a cure. So many amazing people are involved with this organization, from brilliant researchers and philanthropists, to survivors and those currently battling cancer. I was honored to be included last night and hope our voices and actions can help these “rivals on the field, but united in battle for a cure,” find the answers we all seek! No Comments on "Find a cure!"